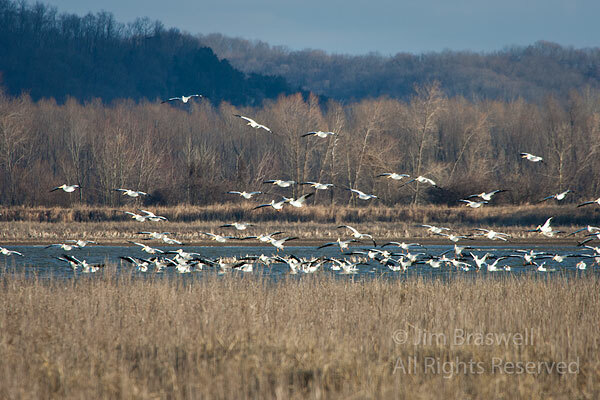 Last Friday I traveled out-of-town to Eagle Bluffs Conservation Area, just outside Columbia, Missouri. I had never visited here before, so I wasn’t sure what I would find. 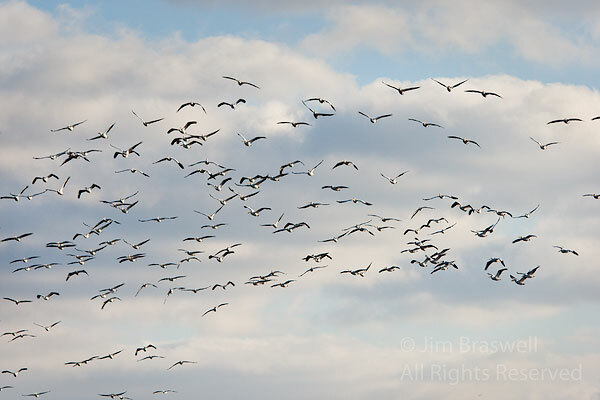 But recent reports indicated quite a few birds were migrating into the area. Of particular interest, it had been reported that several Short-Eared Owls had been very active there, often beginning their evening hunting ritual well before sunset. Over the next few posts, I will feature some more wildlife from Eagle Bluffs CA. 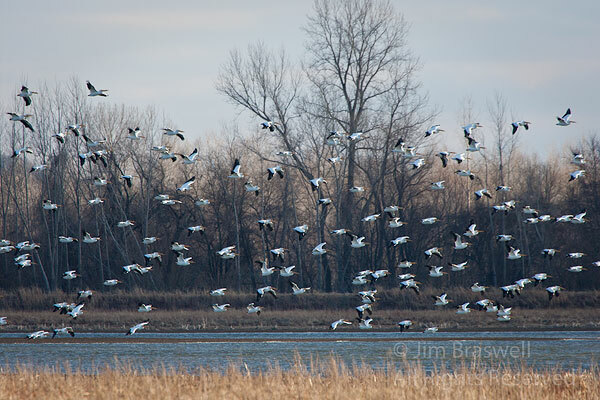 Tags: behavior, birds, birdwatching, Blog, Eagle Bluffs CA, Missouri, nature, pelicans, photography, travel, white pelicans, winter.